HumanMade's Custom Meta Box is an important part of our WordPress development workflow. We extensively use it on majority of our projects to craft beautiful custom back ends which are easy to use. To speed our workflow we created these Atom snippets. Thought to share it with other fellow developers. We will actively keep improving these snippets. SublimeText: SublimeText User ? no worries you are covered, snippets are available here. 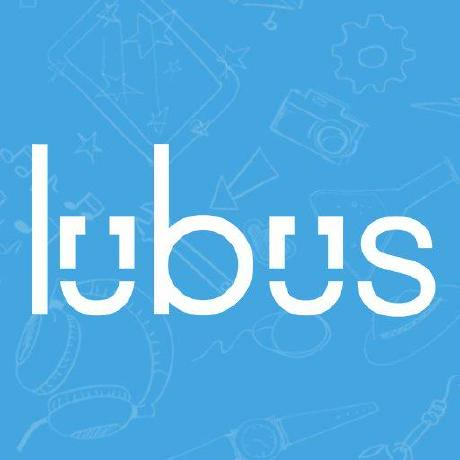 LUBUS is a web design agency based in Mumbai. More about us could be found here on our website.